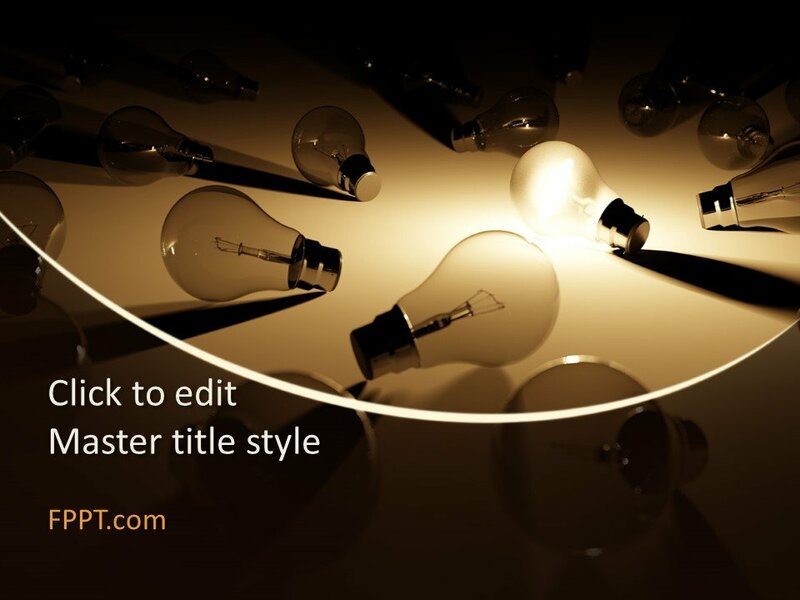 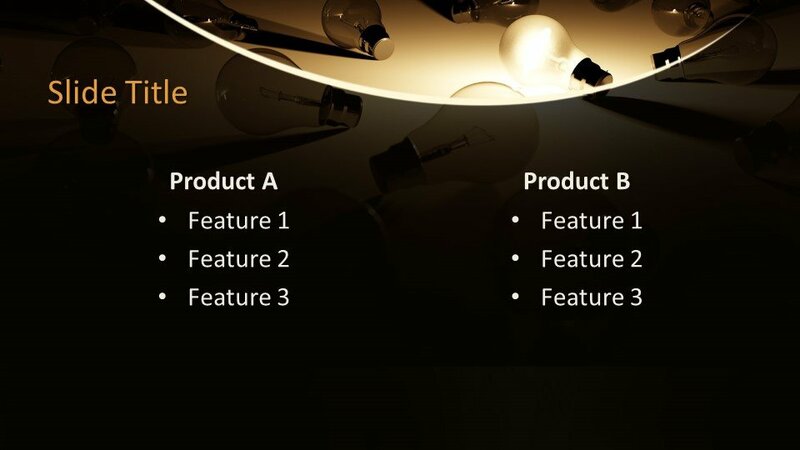 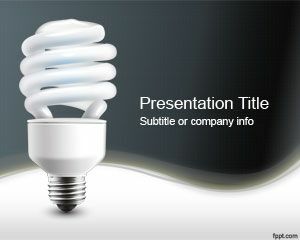 Free Lamps PowerPoint Template is a PPT presentation template with an editable light bulb that you can use for presentations or infographics created in PowerPoint. 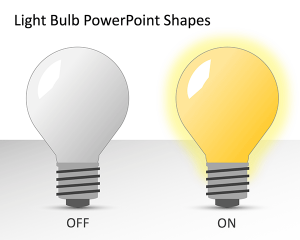 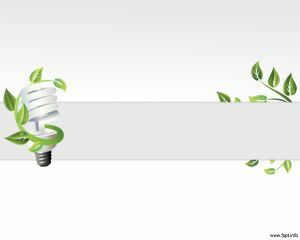 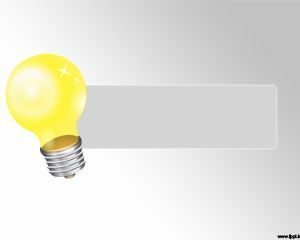 The template design is suitable for light devices and describes how to create this light bulb or for educational presentations having the topic of light and electricity. 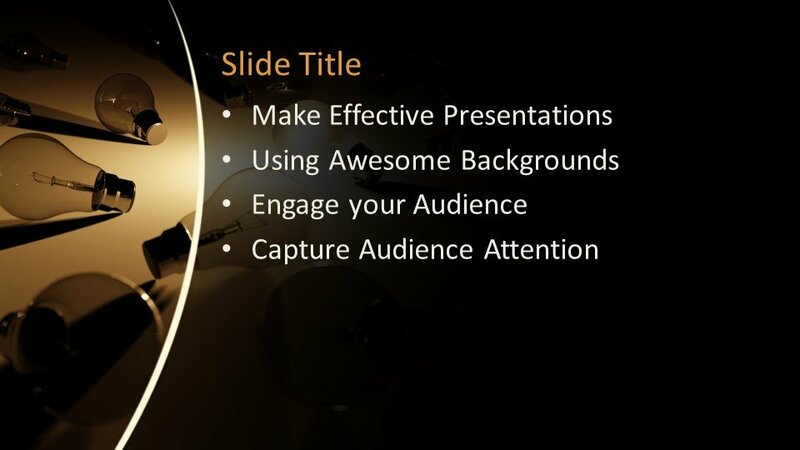 You can download the black and yellow presentation design free of cost and can place it in the background of your presentation or in the main slide design. 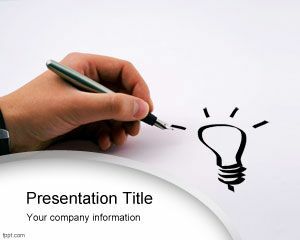 The design is made compatible with all latest versions of PowerPoint and easy to customize. 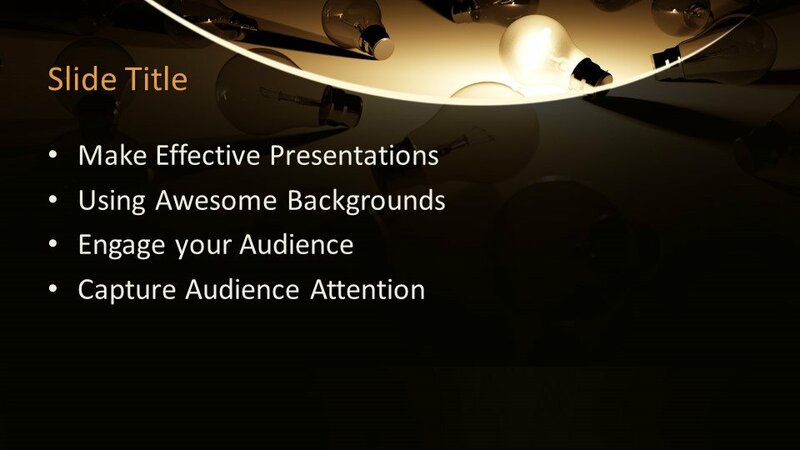 Crafted in 16:9 ratio and three more slide designs are also available for further progress in the presentation. 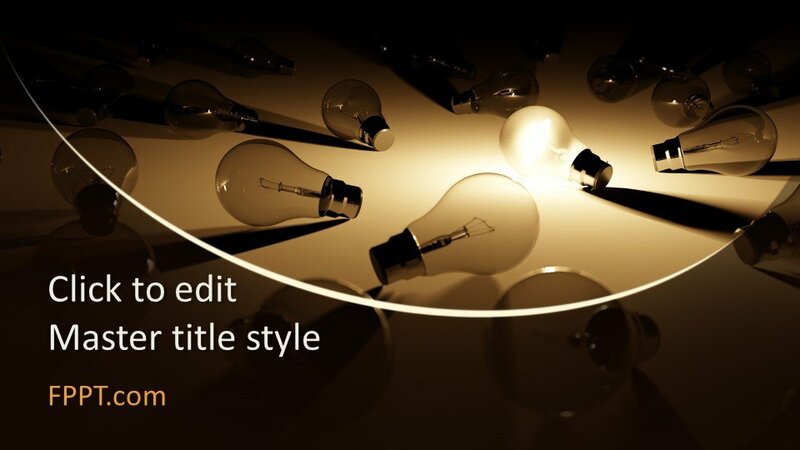 This design includes multiple light bulbs like those invented by Edison at the turn of the 20th century, with some vintage style, dark environment and filament. 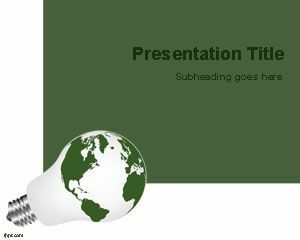 For a more recent technology you can visit the led PowerPoint templates.